Rate of Fire: One attack per action. Location: Stored on waist, hand-held in use. Rate of Fire: 1 beam per attack. As the war drags on, ZAFT continuously fields new mobile suit types. In the later part of the war, the Earth Alliance catches up to ZAFT with its first mass production design, the GAT-01 Strike Dagger. 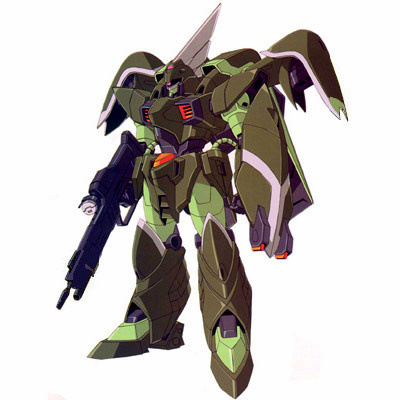 Soon after, ZAFT introduces the ZGMF-600 GuAIZ as its final mass production model to replace the aging ZGMF-1017 GINN. Though the GuAIZ is similar in appearance to earlier ZAFT units, it features newer technologies that ZAFT acquires after stealing four Alliance Gundams earlier in the year. These technologies include a now standard beam rifle, head-mounted vulcan guns and a pair of beam claws located on the GuAIZ's shield. Additionally, the GuAIZ is equipped with an extensional arrestor similar to the 'Panzer Eisen' rocket anchor used by the GAT-X105+AQM/E-Z02 Sword Strike Gundam. 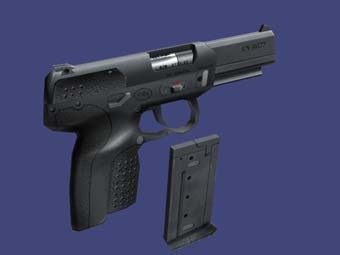 ZAFT incorporates other experimental weapons in the YFX-600R GuAIZ Experimental Firearms Type. The GuAIZ comes in a standard olive green color scheme, but it is also available in gray commander's colors for use by ace pilots such as Rau Le Creuset. Although the GuAIZ generally outperforms the Strike Dagger and Orb's MBF-M1 M1 Astray, the biggest problem facing ZAFT is getting enough units onto the battlefield. Unfortunately for ZAFT, the GuAIZ is introduced too late in the war to be able to make a difference in its outcome. In the years after the war, ZAFT rolls out an upgraded version of the GuAIZ, the ZGMF-601R GuAIZ R.
Intended to replace both the outdated ZGMF-1017 GINN and the commander-model ZGMF-515 CGUE, the GuAIZ features advanced weapons and performance, especially incorporating beam weapon technology from the four stolen Earth Alliance G Project units. These new technologies come in form of an optional hand-carried MA-M21G beam rifle and an MA-MV03 composite shield, mounted on the left arm. This shield not only serves as a defense (3D with Mecha Combat/Parry) but also mounts a dual beam claw on its tip, intended for close combat. It also mounts two CIWS guns in the head and a pair of extensional arrestors. These weapons, similar to the GAT-X207 Blitz's "Gleipnir" or the GAT-X105 Strike's "Panzer Eisen" rocket anchors, mount beam blade generators that allow them to damage mobile suits protected with Phase Shift Armor. After ZAFT was able to steal four prototype mobile suits from the Earth Alliance, the technology incorporated in them was studied and reverse engineered to be used in ZAFT mobile suit models. The first mass produced MS model featuring these new technologies was the GuAIZ, created in the last months of the war. When in combat, the GuAIZ proved to be superior not only to the GINN and CGUE but also to the Earth Alliance's GAT-01 Strike Dagger, and was even capable to hold itself against the Strike. Despite this the GuAIZ was drastically inferior to the ZGMF-X10A Freedom, but this should not be taken as a strike against it, since the Freedom and its companion unit, the ZGMF-X09A Justice, were designed to be superior to any mass-production suit. While the GuAIZ was the most advanced mass production unit of the war, ZAFT was unable to build them quickly enough to field in sufficient numbers. Those that were produced were assigned primarily to ace pilots like Rau Le Creuset and the members of the elite Joule Team. After the war ended, ZAFT created an advanced version of the GuAIZ, the ZGMF-601R GuAIZ R.
YFX-600R GuAIZ Experimental Firearms Type. In addition, the YMF-X000A Dreadnaught uses a modified GuAIZ body. *Natural Pilots: If a ZAFT mobile suit is ever piloted by a Natural human, all Difficulty Levels for piloting will be increased by one Level. If this roll is not made, the mobile suit will not move, and the pilot will recieve bonus dice from Maneuverability or Fire Control of Weapons. If these difficulties are made, the mobile suit will move, but the pilot will still not recieve bonus dice from Maneuverability or Fire Control. 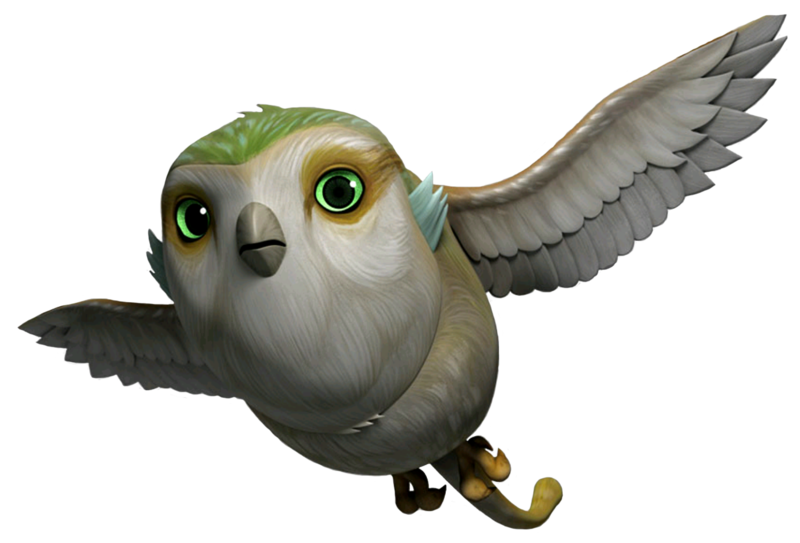 If a proper Operating System is installed for Natural pilots, THEN they will recieve these bonus dice to their skill rolls. If the OS is not available, then one can be improvised with a Very Difficult Computer Programming roll (requiring several days, maybe even a week or longer), or a Heroic Difficulty if time is an issue. If the programmer has about a month to creat the OS, then the Difficulty is Difficult. The OS for Natural MS piloting was not officially created until late in the Bloody Valentine War. The Orb Union's Erica Simmons created one for use with their M1 Astrays with help by Kira Yamato, while the Earth Alliance created one for their Strike Daggers at roughly the same time (a little later). **Ultracompact Energy Battery: In the Gundam SEED setting, nuclear power has been rendered near useless by use of Neutron Jammers (N-Jammers). ZAFT attempted to prevent the use of nuclear weapons after the "Bloody Valentine" incident, where Junius Seven of the PLANTs was destroyed by a nuclear attack by Naturals. Using N-Jammers extensively with their ships, as well as deploying them all over the Earth deep underground, use of nuclear reactors is all but impossible until the development of the Neutron Jammer Cancelers. Therefor, most technological devices use alternate means of power sources. Most mobile suits and mobile armors use ultracompact energy batteries. While their operation time may be limited, most of these vehicles still have plenty of time to complete their sortie missions before having to return to base. 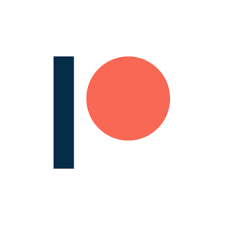 To represent this, take a mobile suit/mobile armor/ship's Hull Dice and multiply the number by a hundred (100), adding 25 per pip (550 for the GuAIZ here). This is the Battery's power. Decrease by one point per round of combat while the mobile vehicle is active after launch. 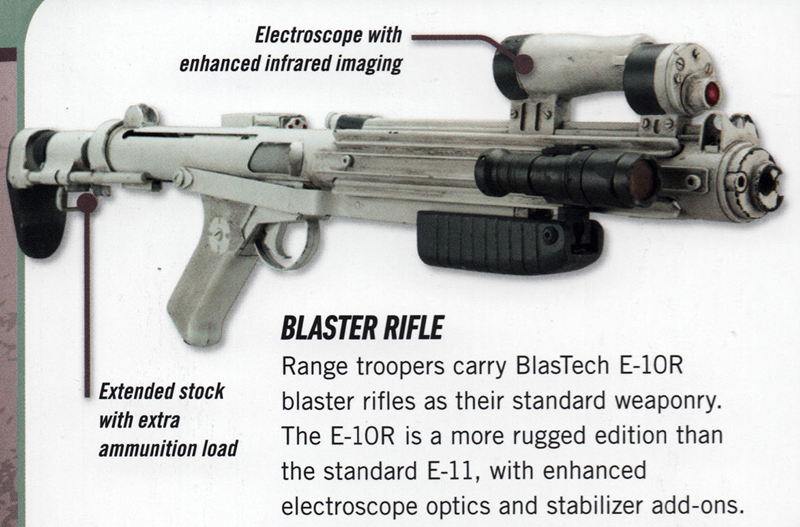 Any energy weapons directly connected to the battery drain it by a number equal to the Damage Dice they inflict, per use (such as beam rifles, beam cannons or beam sabers, etc.). Any special equipment that shield or help the mobile vehicle (such as energy shields, Phase Shift armor or Mirage Colloid) deplete the battery by a number equal to it's Hull Dice. Any other variants will list any differences in their entries. The ZAFT GuAIZ is starfighter scale, like most mecha, because it is space and flight capable. I have chosen most of the dice codes for it based on its size (which is similar to a space transport in Star Wars D6, and lack energy shields), and the fact that it is an early model (other more improved models follow later with improved statistics, which is why the GuAIZ may still seem comparatively weak in may ways). The GuAIZ and most standard mobile suits do not actually "fly" in an atmosphere, but can jump with their equipped thrusters. Their space speed may seem slow when compared to other starfighters from Star Wars D6, but these are earlier models (later designs are much faster), and what amounted to "starfighters" (mobile armors) in the Gundam SEED setting were not so fast anyways. Accommodation: pilot only, in standard cockpit in torso. Powerplant: ultracompact energy battery (power output rating unknown). Equipment and design features: sensors (range unknown). Fixed armaments: 2 x MMI-GAU2 "Picus" 76mm CIWS (fire-linked, mounted on head); MA-MV03 composite shield (features dual beam claw on tip, mounted on left arm); 2 x EEQ7R extensional arrestor (mounted on back, can be fired out on a line). Optional hand armaments: MA-M21G beam rifle (power rating unknown). -Appearances: Mobile Suit Gundam SEED; Mobile Suit Gundam SEED ASTRAY; Mobile Suit Gundam SEED X ASTRAY; Mobile Suit Gundam SEED DESTINY ASTRAY; Mobile Suit Gundam SEED ASTRAY R; Gundam Evolve; Battle Assault 3 featuring Gundam SEED; Mobile Suit Gundam SEED: Never-Ending Tomorrow.